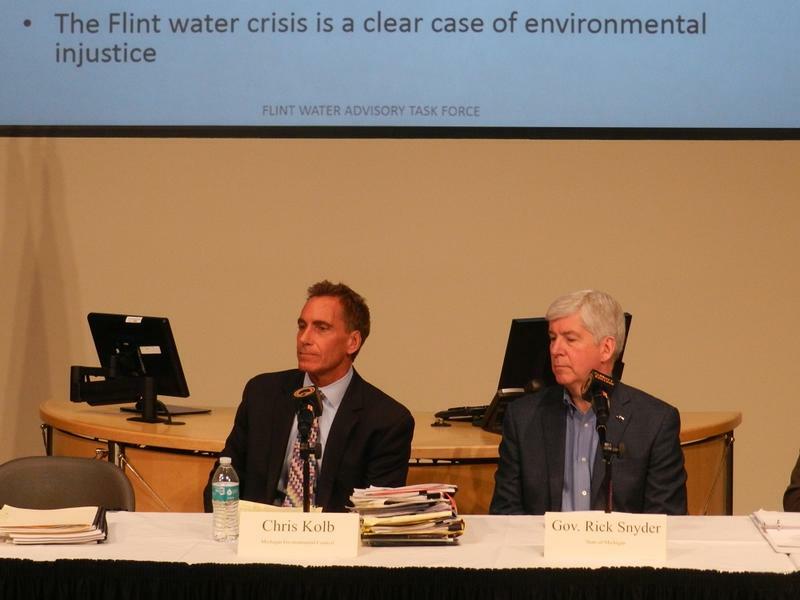 Like last week, when he testified before Congress, the Flint water crisis again dominated Michigan Governor Rick Snyder’s schedule this week. First, the governor outlined a sweeping plan for dealing with the city of Flint’s drinking water crisis. Then only a few days later, a task force that he appointed put the blame on his office, his appointees and two state agencies for Flint’s lead tainted water. 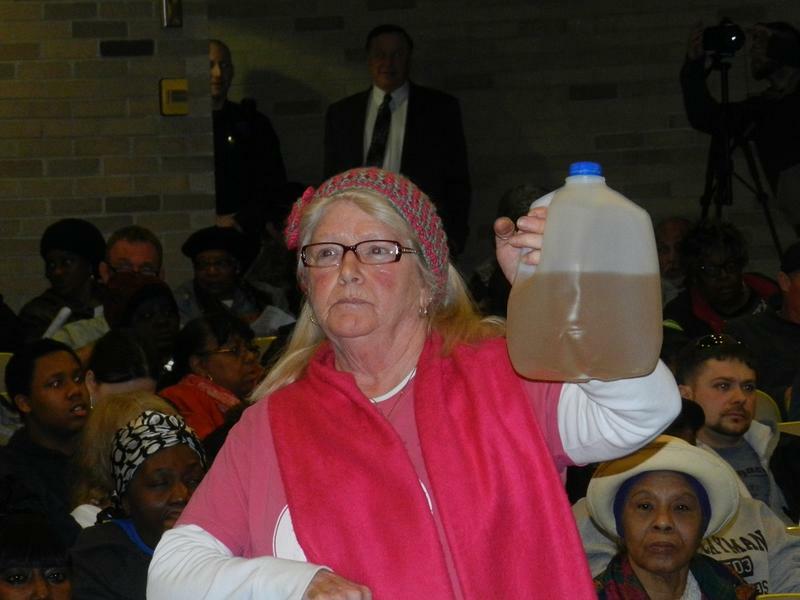 People in Flint are still lining up for bottled water. Two years ago, the city switched its drinking water source to the Flint River. But the water wasn’t properly treated, damaging city pipes, which have been leaching lead into the drinking water ever since. But Michigan Governor Rick Snyder says he has a plan. On Monday, he released a 75 point plan to target short-term, intermediate-term and long-term needs in Flint. The plan includes goals for blood lead level testing for children, mobile nutritional centers and higher lead testing standards for local water systems. Some of the short-term items in the governor’s plan are already underway. 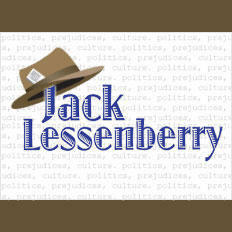 But many others are unfunded or lack specifics. And in Flint, some residents are frustrated that the plan doesn’t call for immediately removing all lead service lines. Flint city council president Kerry Nelson calls it more of a Christmas list than an actual plan. Flint has started digging up the suspect lead service lines, but only about a dozen of the estimated eight thousand lead lines have been replaced so far. Just as the governor started promoting his 75 point plan to fix Flint, his office received a rebuke from a task force he appointed to examine the city’s water crisis. On Wednesday, the task force primarily blamed state government, including the governor’s office for Flint’s water crisis. Singled out for criticism is Michigan’s emergency manager law. It was a state-appointed emergency manager who decided to switch the source of Flint’s tap water to save money. And emergency managers long ignored residents’ complaints about their tap water. The task force says Michigan’s emergency manager law needs to be changed to allow for more “checks and balances." Task force co-chair Ken Sikkema says it’s part of a broader need for a cultural change in state government. 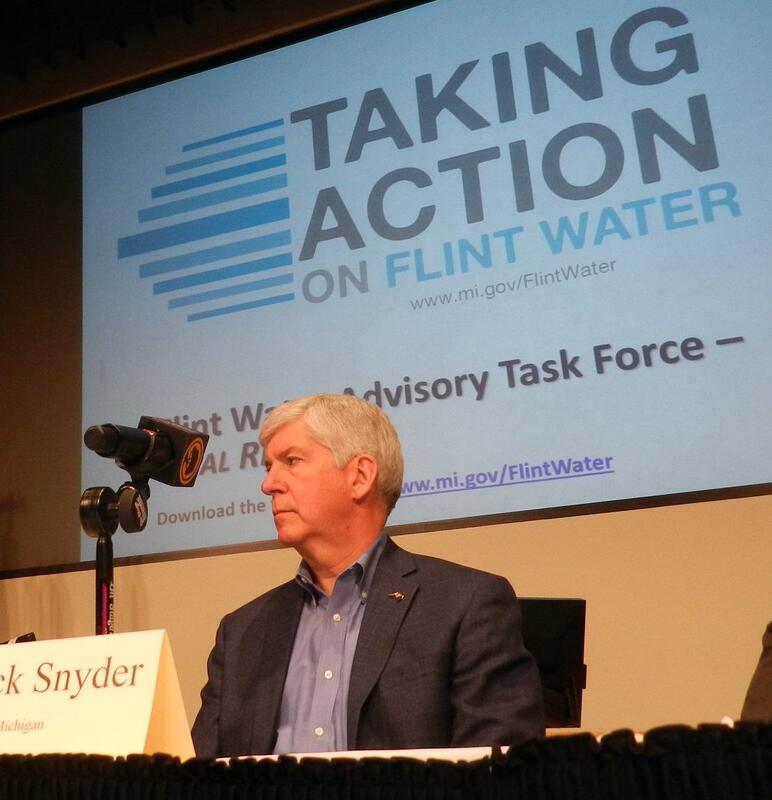 Governor Snyder listened uneasily as the task force delivered its report. He said afterward the state is already implementing some of its recommendations, some of which are mirrored in his 75-point plan. But amid all this, Flint residents still want to know when they can again safely drink unfiltered water from their faucets. A couple of organizations suing the state over the Flint water crisis want people to have better access to safe drinking water on a daily basis. 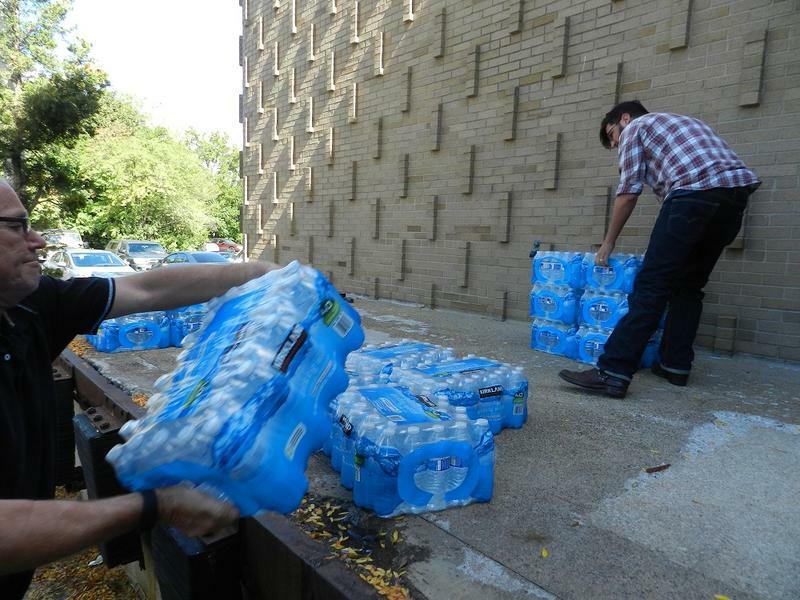 They are asking a federal judge to order the state to either deliver bottled water, or send professionals to install water filters at every home in Flint. 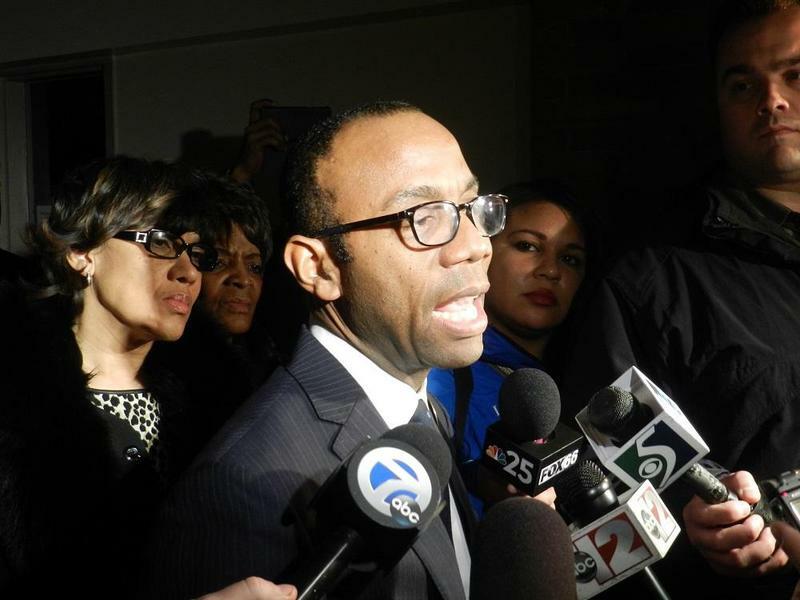 NAACP president: Snyder’s Flint plan has "all the specificity of a bumper sticker"
Top leaders of the NAACP were in Lansing Wednesday pressing Governor Snyder on the Flint water crisis. Leading the group was the National NAACP President and CEO Cornell William Brooks. Brooks was in Lansing a month ago, and threatened civil disobedience if Governor Snyder didn’t present a plan within 30 days that included a deadline for replacing Flint’s water pipes. 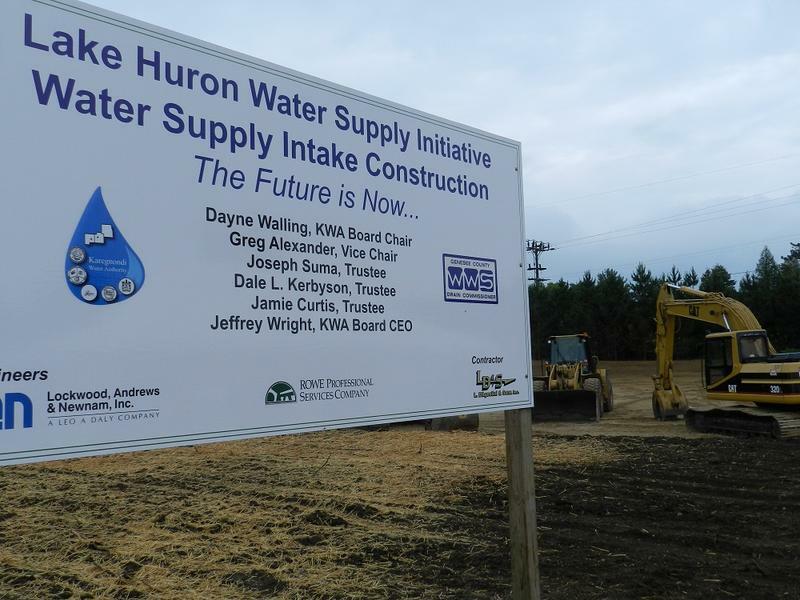 The Governor’s Flint water crisis task force is recommending a new investigation into the KWA pipeline project. Flint’s emergency manager agreed to the switch in 2013 to save money. Task Force Co-Chair Ken Sikkema says there are questions about the pipeline project that prompted Flint to turn off the tap from Detroit. For the last few weeks, the Snyder administration has been pushing the narrative that the real culprit in the Flint water crisis was the federal Environmental Protection Agency. They don’t deny the state had some role in the crisis. But they’ve wanted to create the impression that the EPA was mostly to blame. Republicans especially love this explanation since, while they control all levels of state government, the President is a Democrat and technically responsible for all his appointees. 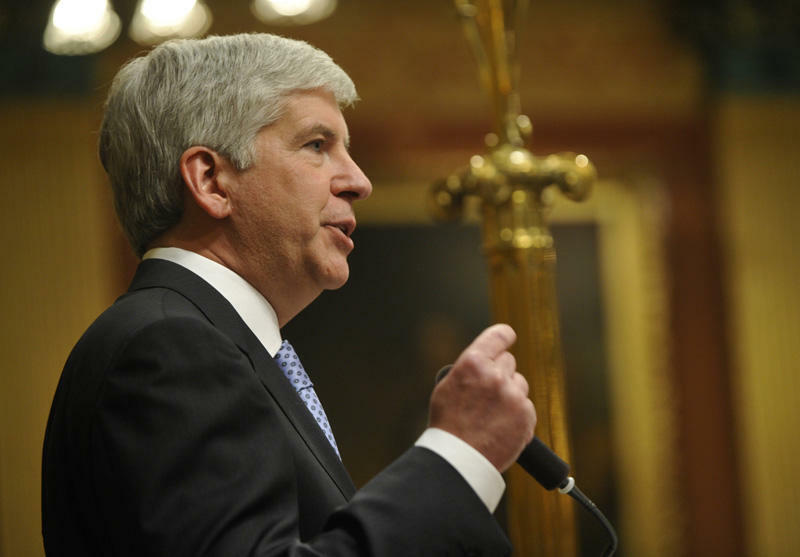 Governor Rick Snyder is standing by Michigan’s emergency manager law. The law was repeatedly criticized at a Congressional hearing into Flint's water crisis on Thursday, and the governor admitted emergency managers failed in Flint. The state of Michigan’s emergency manager law has received considerable criticism in the wake of the Flint water crisis. The concept of the state moving in to take power away from local officials to fix a financial crisis is not new. In fact, Public Act 72, known as the Local Government Fiscal Responsibility Act, was passed in 1990. Is the state to blame for local financial distress? There is a lot of controversy surrounding Michigan’s use of emergency managers. The Flint water fiasco, the decline of the Detroit Public School system – that all happened under the watch of state-appointed emergency managers. While much has been said and written about Detroit getting through bankruptcy quickly, there are a lot of long-lasting effects of the city’s time under an emergency manager, including, but certainly not limited to, Belle Isle Park being turned over to state management, which some Detroit residents find frustrating.